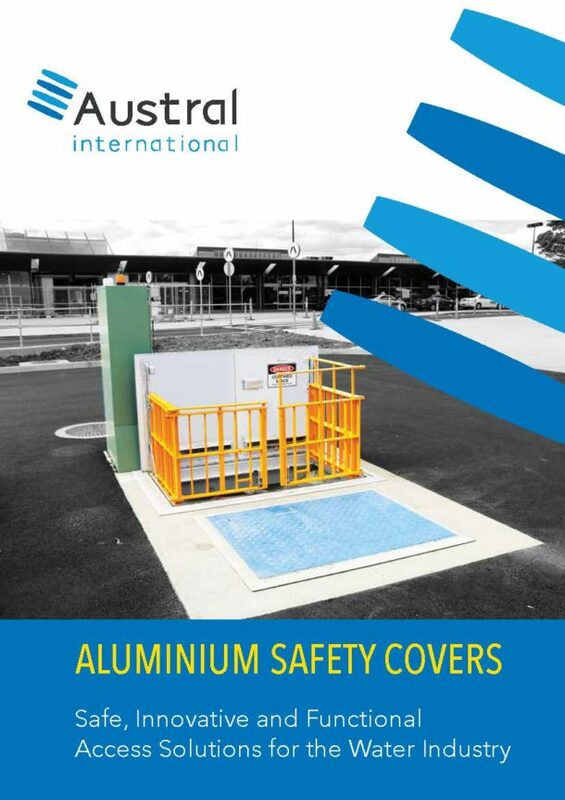 Austral International Safety Access Covers are the perfect aesthetically pleasing and functional solution for water authorities that recognise the need for a safety solution that protects their personnel from the dangers of pump station maintenance. Developed with the ethos of “zero harm” the Austral safety cover is different from other covers in that it was developed specifically for Pump Stations, meaning that all features are specifically targeted at issues often ignored in more general access cover design. • Lightweight ergonomic design with no lift being greater than 20 Kg. 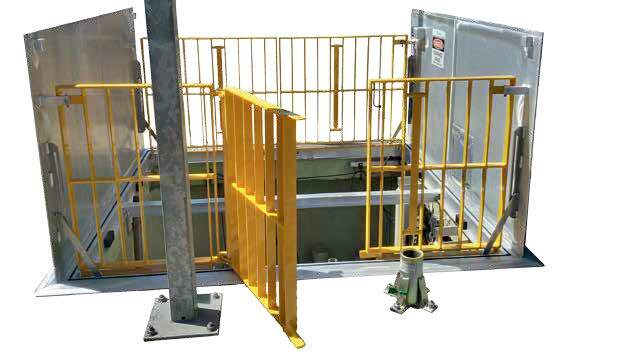 • Fold up safety grate to provided four-sided access protection, compliant to handrail height requirement of 900mm. • Safety grates painted in high-visibility “safety yellow”. 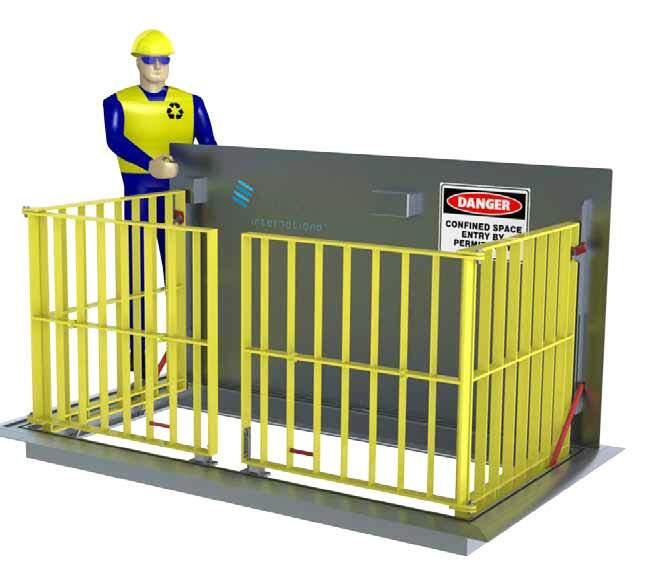 • Safety grate design allows access gates to operate independently. 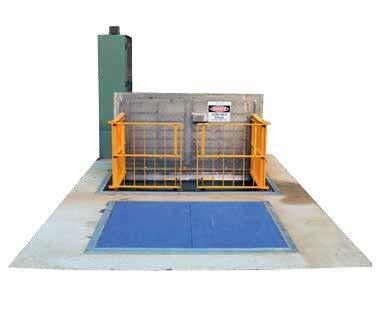 • Safety grate design enables access to one pump at a time whilst still maintaining a four-sided barricade. • Full aluminium construction for corrosion resistance and longevity. • Confined space danger sign affixed to the underneath of hatch cover. Heavy duty aluminium extrusion with curved outer rim, low profile that is an aesthetically pleasing design reducing trip hazards and allowing lid to finish flush. Cover protrudes only 16 mm above pump station cover slab. Engineered heavy duty top hung design, no fixing required through side of access cover frame. 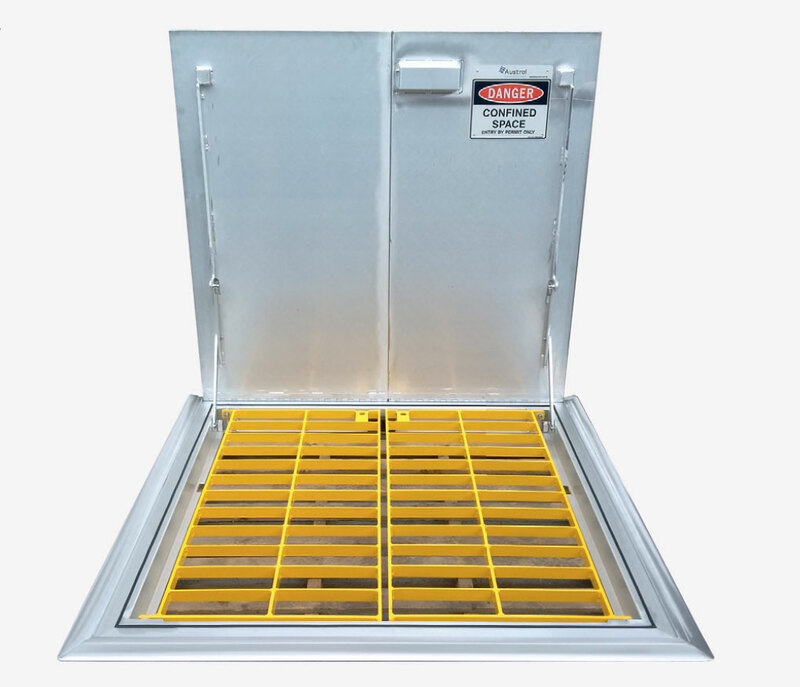 Safety grates fold down with vertical supports perfectly overlapping to provide good visibility into wet well without needing to expose operator to the hole. 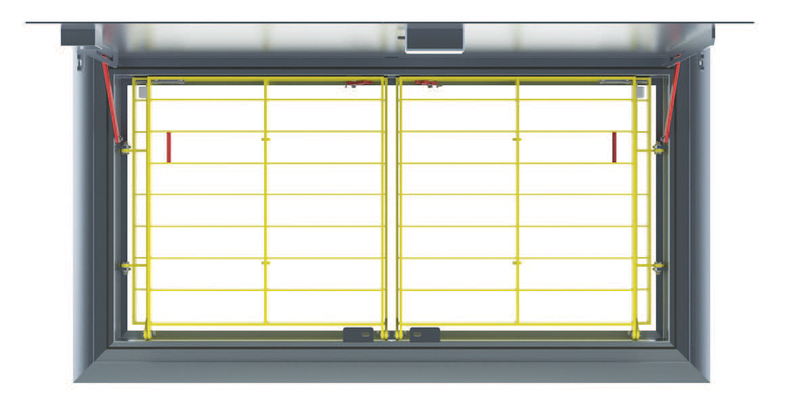 Vertical support spacing allows operator to withdraw float switches and instruments without having to raise safety grates. Lock box with sliding bolt that fits any standard water authority padlock. 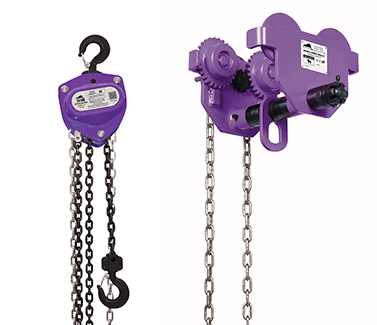 Locking safety catch to hold safety grate in position at 90º. Support strut to lock lid securely in upright position. Captive seal profile in flexible ABS to eliminate sewer gas egress and prevent ingress of stormwater to the wet well. Flush mounting continuous hinge to further eliminate trip hazards; can be removed and replaced easily. Stainless steel hinge pins with isolating nylon bushes. Confined space danger sign affixed to the underneath hatch cover. The FSP Premium Four Sided Austral Safety Cover is the ultimate in void protection; with its unique folding gate system the operator is never needlessly exposed to the open void. The TSP Series Safety Covers with dual fall arresters are a practical and economical solution for a wide range of applications with the benefit of a stylish cover with integral void protection. Contact us today and discuss your requirement with our in-house design and engineering team and let us provide you the perfect turnkey solution, from design through to installation. Developed to mitigate safety concerns when using traditional tripod or davit systems over large openings, the Austral International Gantry Beam offers adequate clearance over large safety barriers and an adjustable span. 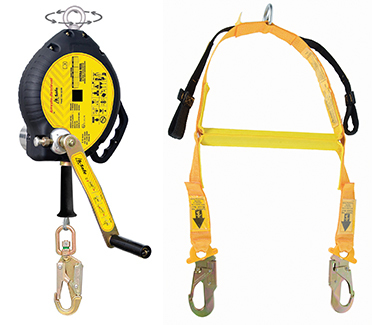 Engineered as a two person fall arrest system, this product is ideal for confined space work or rescue operations requiring two people or as a fall restraint attachment point for a spotter. 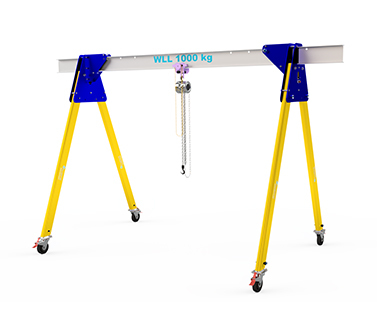 The Austral International Portable Gantry Beam doubles as a 1000 kg WLL goods lift when used in conjunction with correct materials handling accessories. You have successfully downloaded the Austral International Safety Cover brochure! 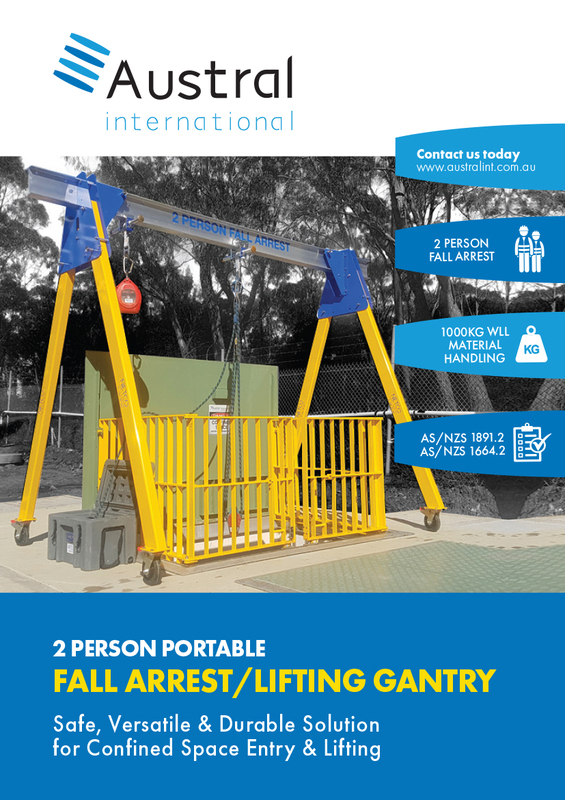 You have successfully downloaded the Austral International Fall Arrest/Lifting Gantry brochure.